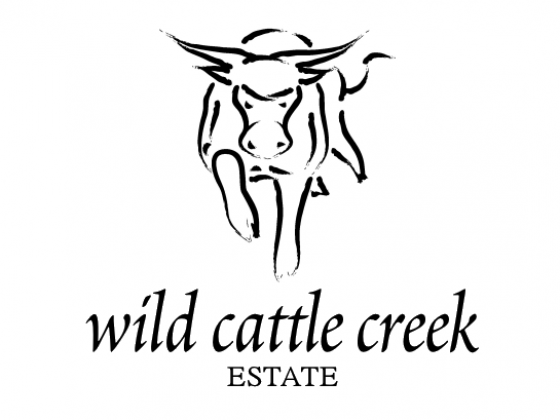 Wild Cattle Creek Estate is a most accessible and versatile Yarra Valley Winery, only 8kms from Lilydale, the Gateway to the Yarra Valley Wineries. We are open 7 days a week lunch & dinner and welcome you to join us for a casual or tutored cellar door tasting of our family-grown red, white and sparkling wines. We also feature a fully licensed restaurant for large and small groups with dining experiences inside our air conditioned restaurant or outside on our newly completed deck – all with views of our beautifully manicured vines. Our restaurant features as one of the ShedFest venues and also as a ticketed event for Yarra Valley Grape Grazing. It is available for groups, functions, conferences and – of course – the ultimate Yarra Valley Winery Wedding. As one of the very few offering Yarra Valley Winery Accommodation, one of our range of eight different modern and heritage style accommodation options is sure to suit your needs, ranging from one, two and three bedroom options.